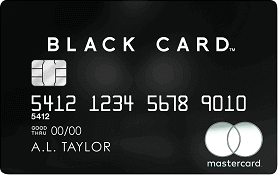 Best Balance Transfer Credit Cards: Save Money on 0% APR with No Fee! 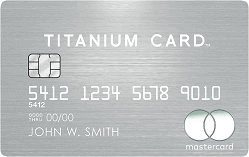 Credit cards with 0% introductory interest on balance transfers are designed to help people save money by transferring high interest balances to a 0 interest credit card so that it eliminates potential interest charges. For example, if you have $5,000 in credit card debt and are paying an interest rate of 15%, transferring balances to a credit card with zero interest for 18 months can provide substantial savings. You can save around $1,153 on interest charges over the next 18 months. 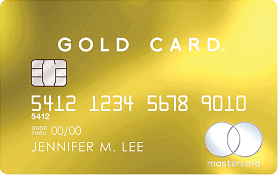 If you’re carrying a credit card balance each month, it’s well worth your time and effort to apply for a credit card offering 0% intro APR on balance transfers.